The four-man team has been selected for England’s defence of the European Nations Cup at Sotogrande, Spain, from 10-13 April. England will also take part in the women’s championship, with the team aiming for a first win. The men will seek their eighth victory following last year’s success when they won by 20 shots. The players are: Bailey Gill of Yorkshire, Ben Jones of Northamptonshire, Tom Plumb and Tom Sloman of Somerset; Georgina Blackman of Essex, Emily Toy of Cornwall and Bel Wardle of Cheshire. Bailey Gill, 21, (Lindrick) was joint runner-up in last year’s Portuguese Amateur and a member of England’s winning teams in the Home Internationals and the international against France. 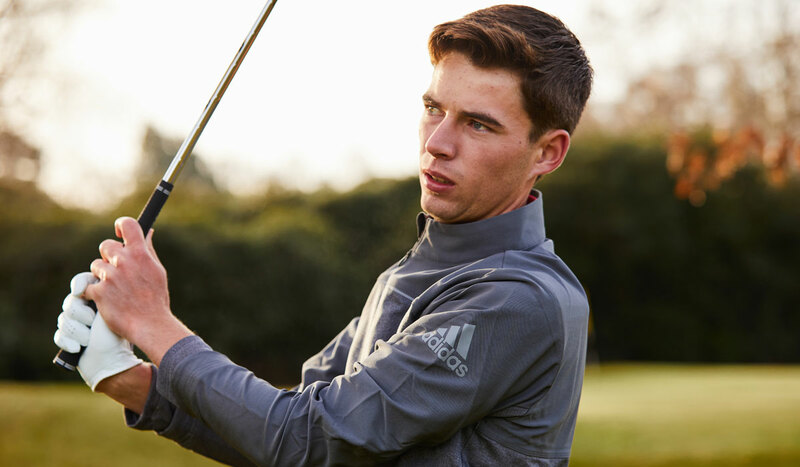 Ben Jones, 19, (Northamptonshire County) was a semi-finalist in the 2019 New South Wales Amateur in Australia, a runner-up in the 2018 Portuguese Amateur and played in the successful teams in the Home Internationals and the match against France. Tom Plumb, 19, (Yeovil) has recently won the Sanlam Cape Province Open in South Africa, having been third in the South American Amateur in Chile. He also played in last year’s Home Internationals team. Tom Sloman, 22, (Taunton and Pickeridge) reached the last 16 in the 2019 Australian Amateur and was runner-up in last year’s Welsh Men’s Open. He too was a member of the successful Home Internationals team. Georgina Blackman, 22, (Chelmsford) is the English Women’s Amateur Champion and she followed up by finishing third in this year’s Portuguese Women’s Amateur. Emily Toy, 21, (Carlyon Bay) won the women’s New South Wales 36-hole Championship on a recent tour of Australia, when she had a series of good results. She tied fourth in last year’s English Women’s Amateur. Bel Wardle, 19, (Prestbury) was the 2018 Portuguese Women’s Amateur Champion. She is a past winner of the English Women’s Stroke Play and the English Girls’ Championships.